A clear, simple approach to meditation with bestselling author Dan Harris and the most respected teachers and scientists on the planet. Learn how meditation can help you feel happier, sleep better, and tame the voice in your head. 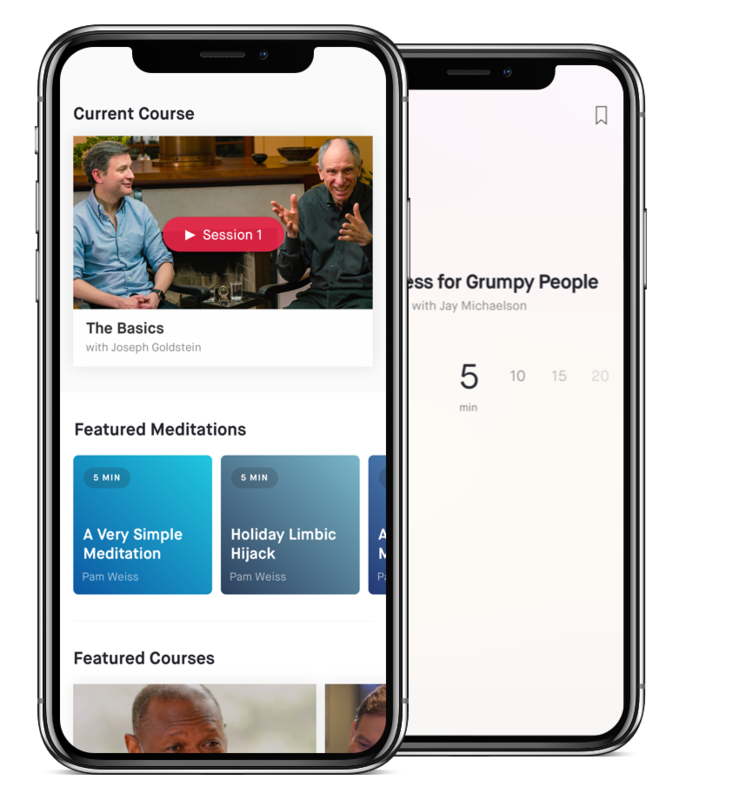 Explore 10% Happier Courses, an exclusive library of video lessons and guided meditations that help you improve your relationships, work, and health. Learn from the pioneers who brought mindfulness to the West and a cadre of the smartest, coolest, funniest meditation teachers and scientists in the world. Give a gift that's unique, meaningful (and useful). With topics ranging from surviving daily commutes to getting some shuteye —there's something for everyone.